This week, I watched Chalet Girl – a romantic comedy set in a ski resort starring Felicity Jones and Ed Westwick (see Gossip Girl). I actually really enjoyed this film, it’s light hearted and fun with some laugh out loud moments and a happy ending that will leave you all warm and fuzzy. This is definitely a film I will rewatch, especially around Christmas as all the snow made me feel all festive. A good girlie film! 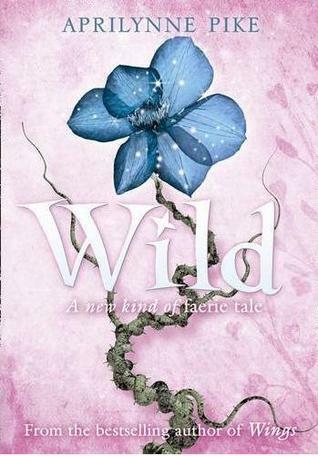 This week I finished WILD by Aprilynne Pike – the third book in her series about a teenage faerie being caught in a love triangle between her human boyfriend and faerie bodyguard whilst trying to hide out from trolls. This series seems to target younger readers than my usual reads but it’s light hearted and easy to read. The love triangle is getting a bit drawn out but I think there’s only one book left so it should pick up for the next one and there was a good cliffhanger to wet our appetites for it. 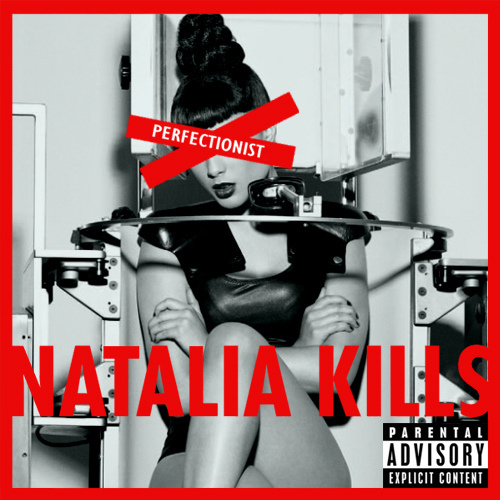 I listened to the debut album from Natalia Kills. Her style is similar to Lady Gaga with some solid funky dance songs and some tough girl lyrics. A fun album that deserves to be a success. I especially like the tracks “Wonderland” and “Free”. Have you found anything fab this week? I’ve never even heard of “Chalet Girl” but now I totally want to watch it! Worth a read. Rumour is a film will be happening with Miley Cyrus as the lead. I’m so glad you are hip because I am definitely not! I hadn’t heard about any of this! I liked her first one! The thing that WOWed me most this week ~ My Stroke of Insight. I love seeing more clearly how our brains work for and against us. Chalet Girl sounds fun. Thanks, Vix. Chalet Girl definitely sounds like my kinda movie! I hope you like it! It’s crazy how all Christmas stuff is appearing in the shops already!